We are excited to personally invite you to celebrate with us this summer! To make it easier to join in the fun, we are offering you our family discount on tickets! Save $10 off each ticket from June 5 – August 19, 2012. * Don’t miss us live in concert this summer during our Celebration Tour at a performance near you. We are celebrating the return of Greg Page, the original Yellow Wiggle. Greg joins us for a show sure to be packed with favorite hits, such as Hot Potato, Getting Strong, Rock A Bye Your Bear, Toot Toot Chugga Chugga and more. All of our Wiggly friends will be there, including Dorothy the Dinosaur, Captain Feathersword, Wags the Dog, Henry the Octopus and the world-famous Wiggly dancers! We have entertained children around the world for 21 years, and this tour will be the last opportunity to see all four original members performing together, before Jeff, Murray and Greg turn their colorful costumes over to a new generation of performers. Anthony will stay on as the Blue Wiggle alongside Emma Watkins, Lachlan Gillespie and Simon Pryce, who have been handpicked by us to become the Yellow, Purple and Red Wiggles. We plan to continue to entertain and delight children, as well as carry on our commitment to early childhood education. “It’s been so great having Greg back with us so far this year, and to finish our time on stage all together again seems so fitting,” Jeff said. 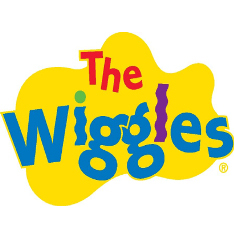 Visit us at www.theWiggles.com and click “Tours & Events” for show dates. Then click “Tour Dates and Information” and select the ticket agency for the venue near you (Tampa, FL, Hyannis, MA and Cohasset, MA are not eligible for ticket discount). 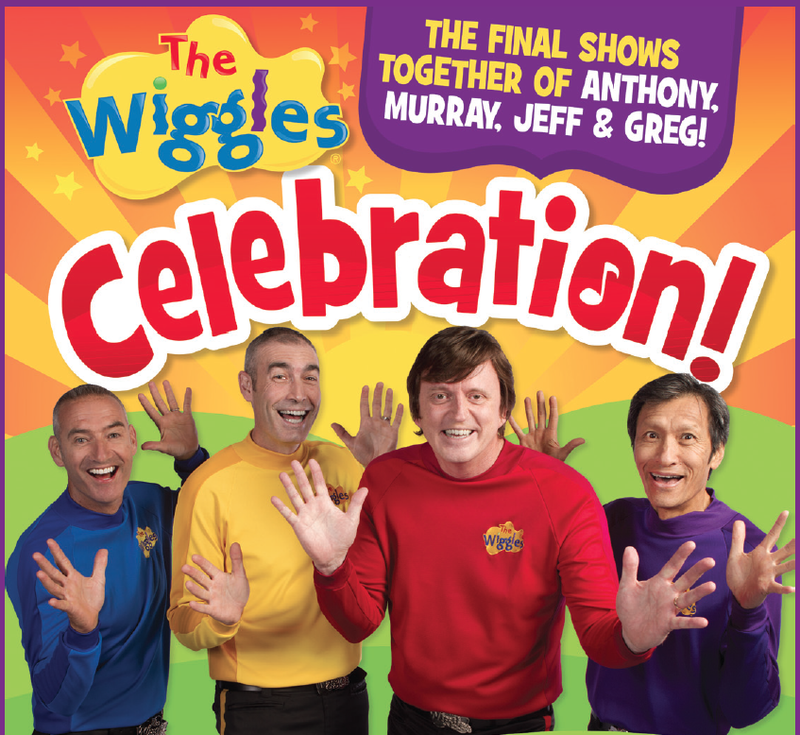 Search for “The Wiggles” and use promo code “Celebration” to receive your discount. For every ticket sold, a 50 cent donation will be made to Reach out and Read. *Use of the discount code is not a guarantee of ticket availability.